Inception is a science fiction film directed, produced and written by Christopher Nolan. The movie stars a big ensemble cast that includes Michael Caine, Tom Berenger, Cillian Murphy, Tom Hardy, Ellen Page, DiCaprio and Joseph Gordon-Levitt. The movie was a box office success and has grossed more than $800 million globally becoming the 45th-biggest-grossing movie of all time. 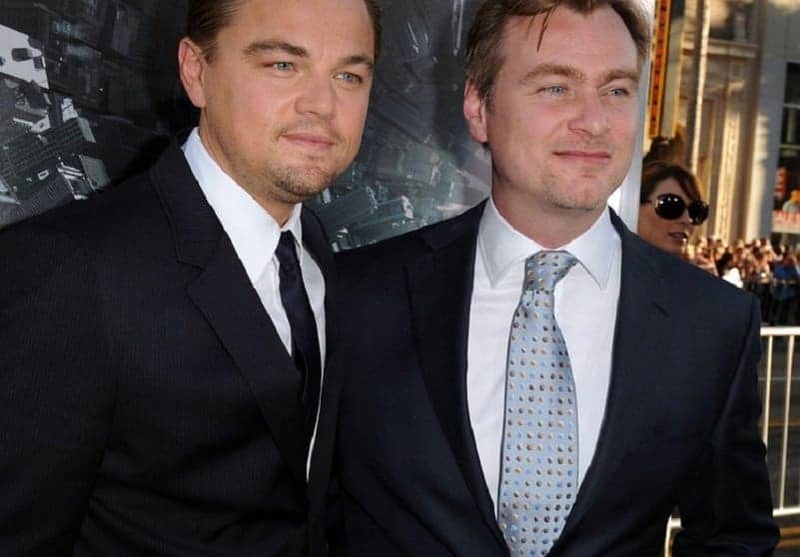 Inception won 4 Academy Awards for Best Visual Effects, Best Sound Mixing, Best Sound Editing and Best Cinematography and was nominated for 4 more – Best Original Screenplay, Best Art Direction, Best Original Score and Best Picture. 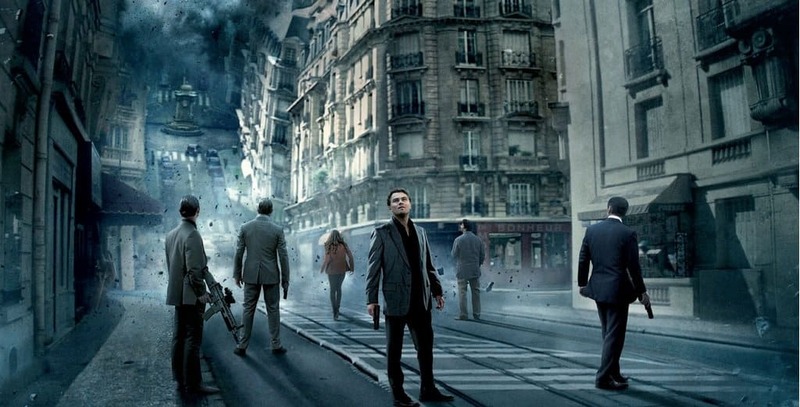 This list contains 10 facts you didn’t know about Inception. The director considered converting the film to 3-D after it was completed, but ran out of time. Ellen Page did not audition for Ariadne’s role. Page had a meeting with the director about something unrelated and was asked to read the script one week later. There were several scenes where the surroundings of the actor shifted. Hundreds of crew members and stunt doubles were used to create the scenes. Ariadne is named after a Greek mythological character. Ariadne is the daughter of Minos, son of Europa and Zeus. She was in charge of labyrinth, similar to the character of Ellen Page. The film was shot in six different nations. Some of the locations included Morocco, Tokyo, Los Angeles and London. The director wanted to cast a group that did not make Leo DiCaprio look younger but fit around him. To get the studio on board, the director had to convince them that the several dream layers will be as minimally confusing as possible. 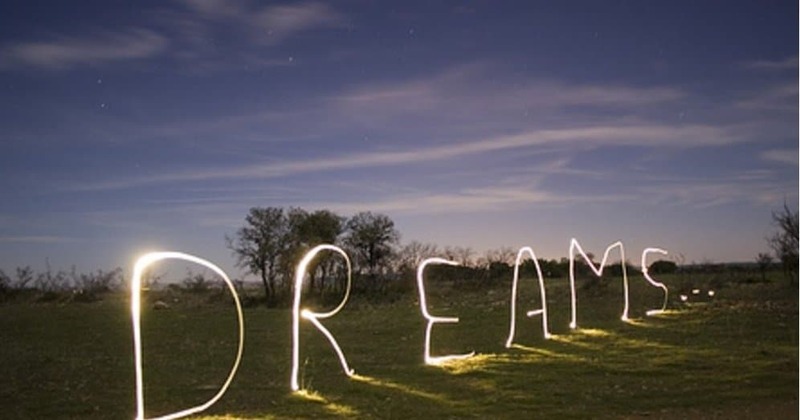 The director did not research dreams while penning the screenplay. Nolan and DiCaprio discussed the script for many months to make the script more clear. The song used to wake characters up is by Edith Piaf.